It's 3:29 A.M. in Texas and your friends at GCG are seeing what else Dark Side of the Moon syncs up with. 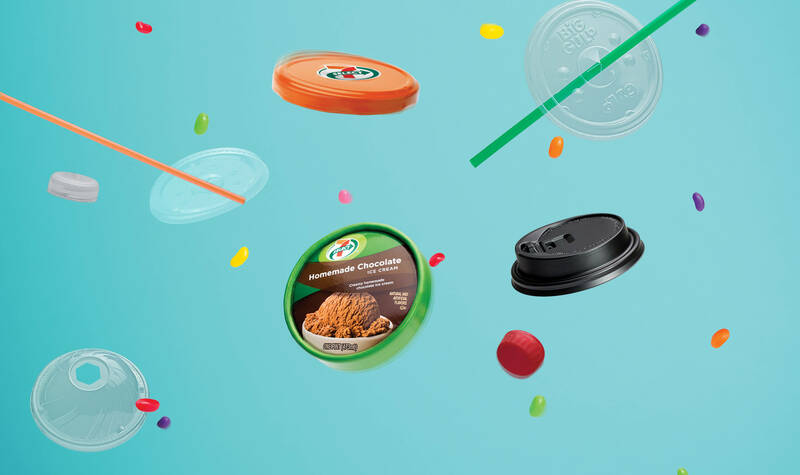 Any advertising agency can sell a few Slurpees. We sell entire 7-Eleven stores. 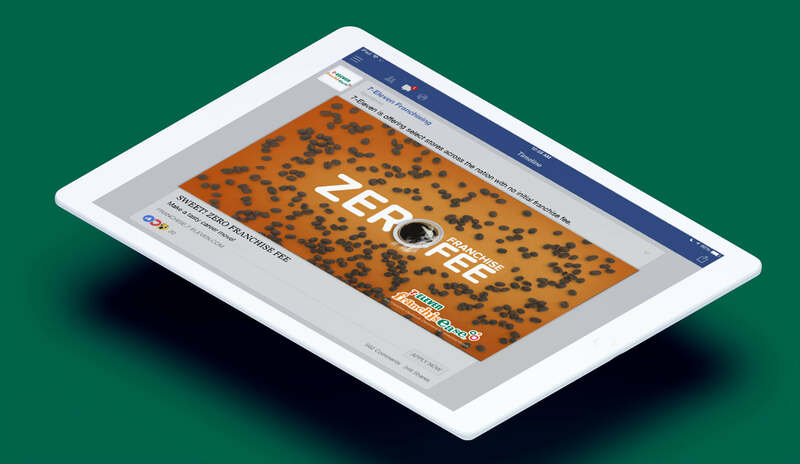 Following extensive research, we transitioned 7-Eleven to a digital-first marketing approach to better find quality Franchisee Candidates. 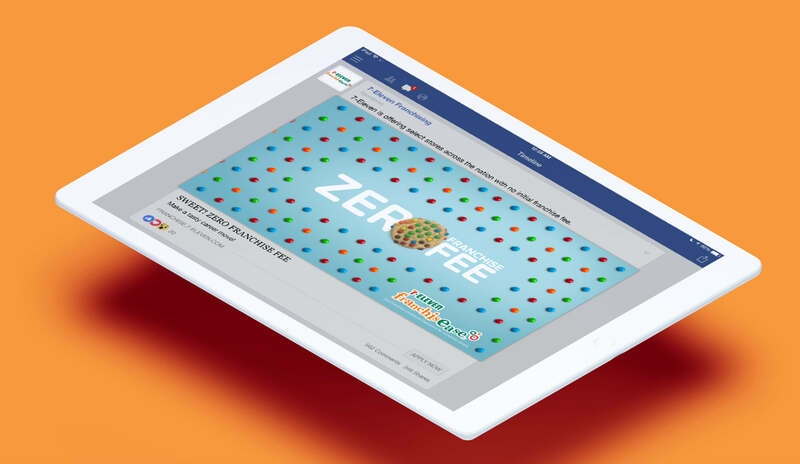 To feed the funnel, we launched a campaign focused on the primary motivators of entrepreneurs interested in partnering with a proven brand. At the heart of the campaign was a central idea that encompassed the real differentiator that 7-Eleven provided: a streamlined, comprehensive startup process that helped Franchisees get up and running months, if not years, ahead of the competition. After all, the brand is known for making things convenient. We even coined a new term for the brand and the industry – Franchisease. To streamline the discovery, consideration and application phases for our audience, we restructured the whole consumer journey, including a full website rebuild. 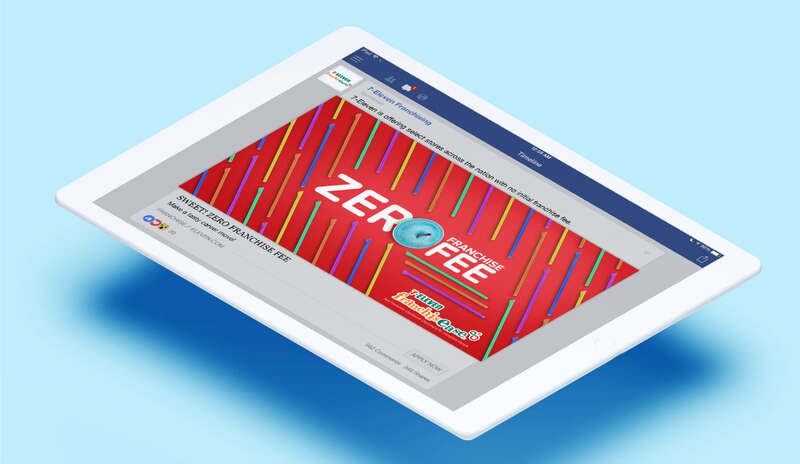 And all along the way, we leveraged the energy and fun of the full 7-Eleven brand to keep prospects engaged and excited about the opportunity. The results? Let’s just say they’ve been more satisfying than a cold Big Gulp on a summer day in Texas. We’ve exceeded our goals year after year and consistently delivered more results for less spend. At this rate, we might need to petition Merriam-Webster to add Franchisease to the dictionary.